Add cream cheese and honey to a mixing bowl and beat with an electric hand mixer on medium speed until fully combined. Add powdered sugar and continue mixing until it's fully incorporated with the cream cheese and honey. Keep mixing for 1 more minute. 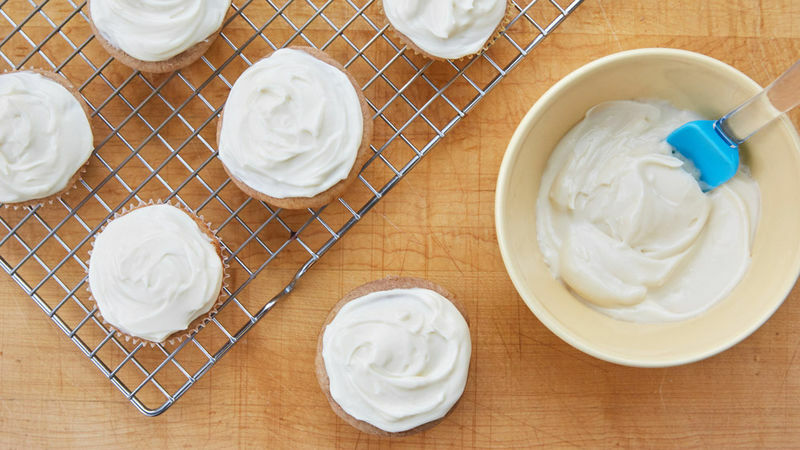 Frosting will be ready to use right away, or you can refrigerate until firm if desired.